Who has the keys to the house? Rekey and rest assured that only the new homeowners have the key to their new home. Eliminate multiple keys and enjoy the convenience of a single key residence. 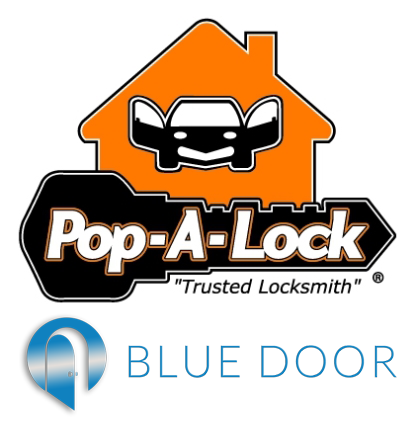 Whatever your lock or key issues on your home, business or auto, Pop-a-Lock can help. For 24/7 emergency service, call 505-242-4550. For special GAAR offers and FREE thank you cards for your clients, call Kathy at 505-967-7379 or email kathy.steen@popalockabq.com.